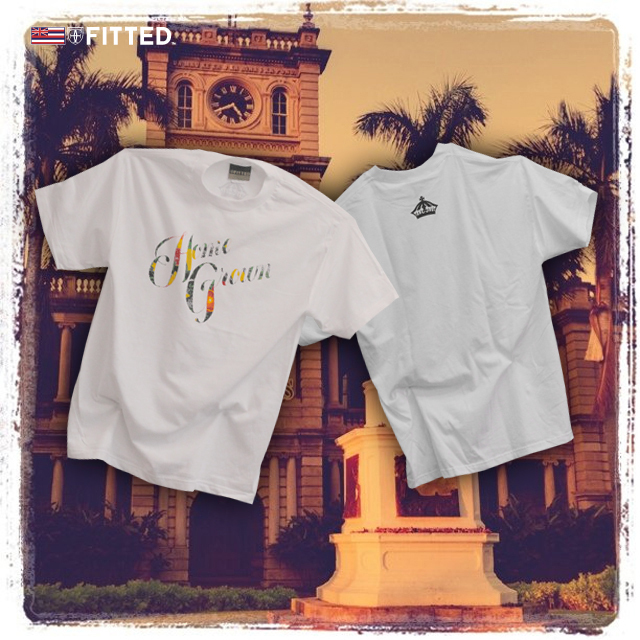 Before we head into this New Year, we have a few more goodies that will make a great post-Christmas / pre-New Years gift: Brand new Homegrown tee utilizing the colors that we used in our It’s Hawaiian, Sun pack, all printed on an all white tee with a black crown on the back. 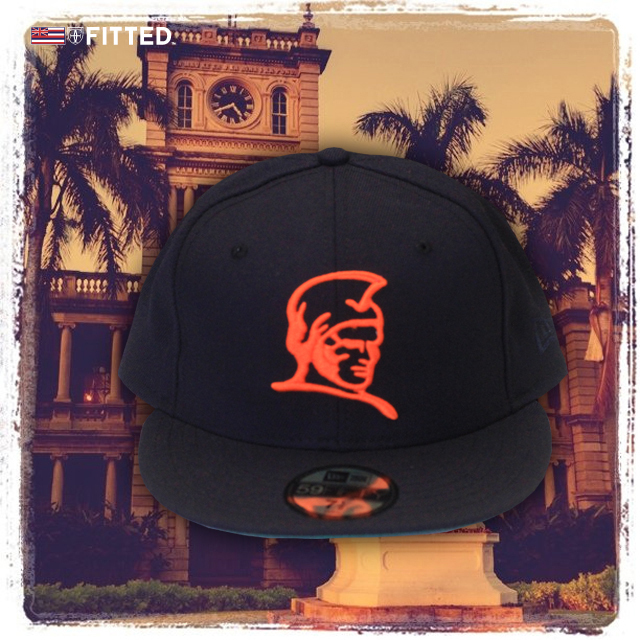 Along with the Homegrown tee are two caps: an all black UH with a green underbill and a navy blue Kamehameha with an orange logo as well as a green underbill. 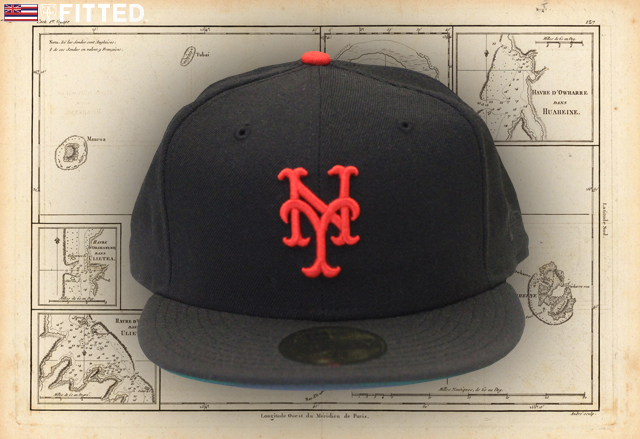 These will be going on sale Friday morning at 11 AM; online and in-stores. Aloha. 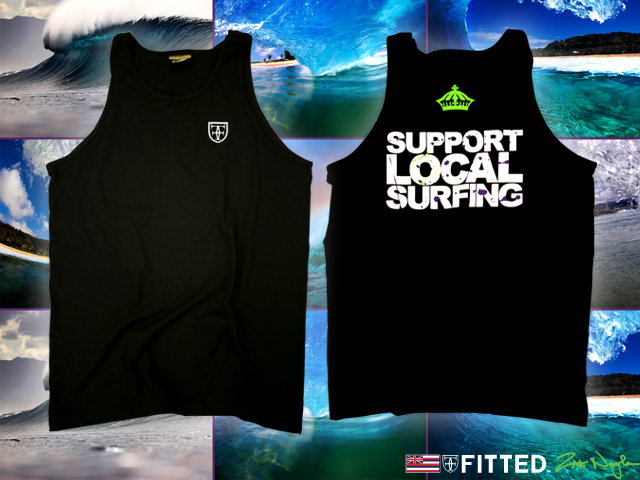 We wanted to take a few moments to point out a few things regarding purchasing and shipping via our online shop. 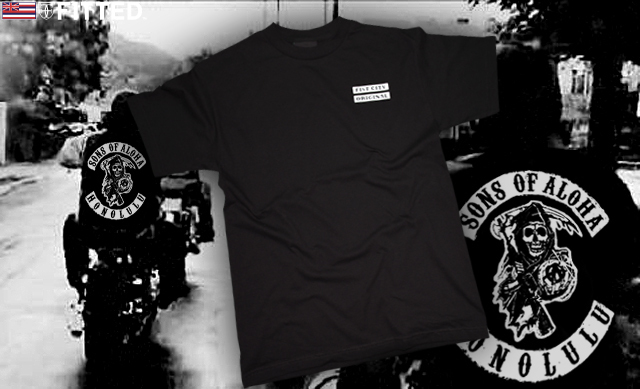 If you are ordering and plan on having your items shipped to a P.O. Box, please make sure you always select USPS, as FedEx does not deliver to P.O. boxes. Also, for those who select FedEx 2-Day or Priority Overnight, please note that we turn off this alternative shipping method every Thursday evening. 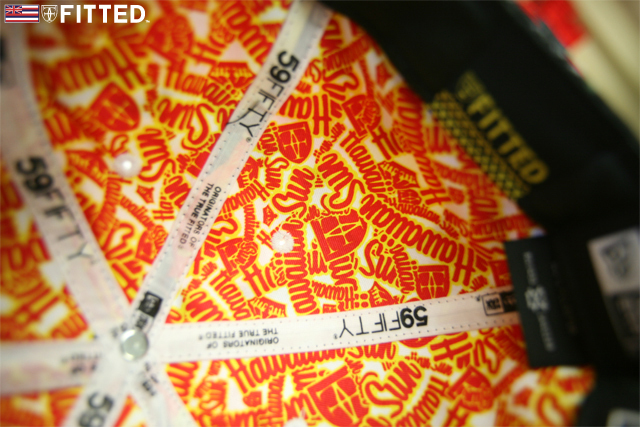 The reason for this is no one is in the office on the weekends to pack and ship out your orders. We’ll always turn this function back on Monday mornings. 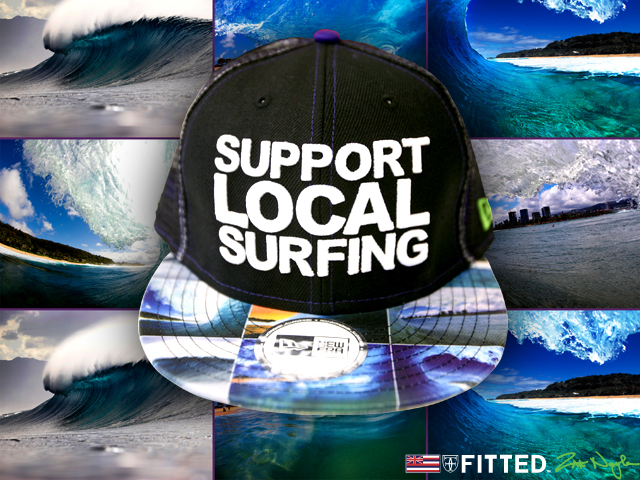 Mahalo for all your continued support! Hope everyone had a wonderful Holiday weekend, ate good and spent quality time with your loved ones. 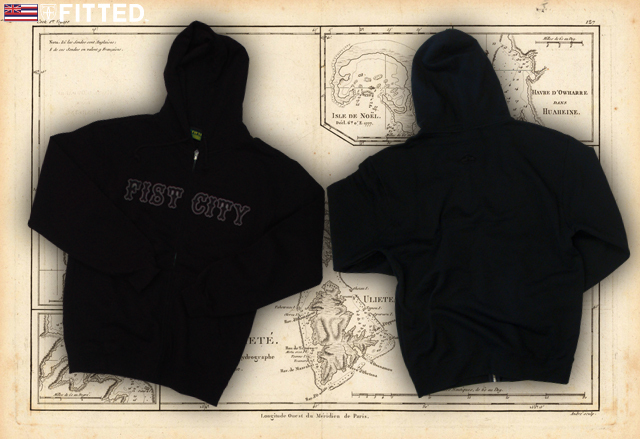 Before the end of the year, we have a few more goodies to release. Tomorrow, we’re releasing two new Mua’s: all red with a white logo and tan underbill / top button; and army camouflage with neon green logo. 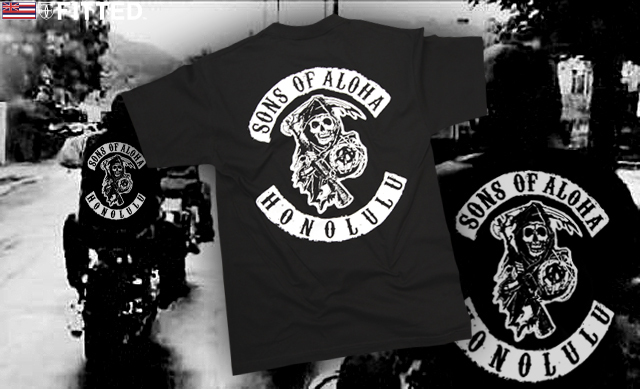 We also have a reup in our Sons of Aloha t-shirt which has been in high-demand. 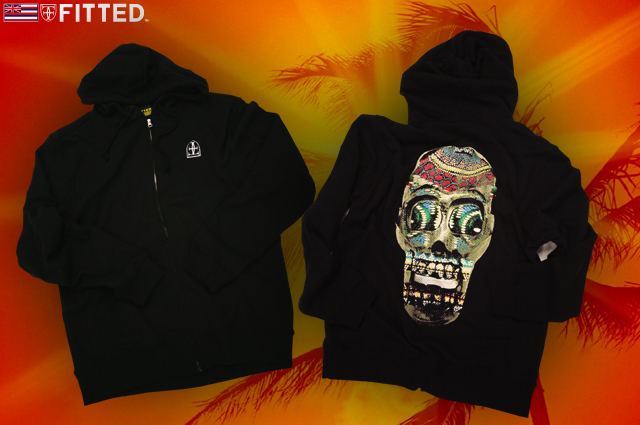 Here’s your second chance for those who missed out the first time. 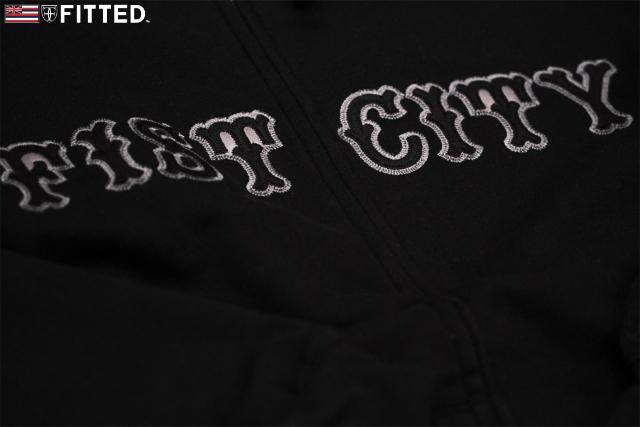 Last but not least is a new Fist City hoody, which utilizes an applique on the front. Even in my jaded, cynical old age I still manage to have a few idols left and Clark W. Griswold is at the top of that list at the moment. 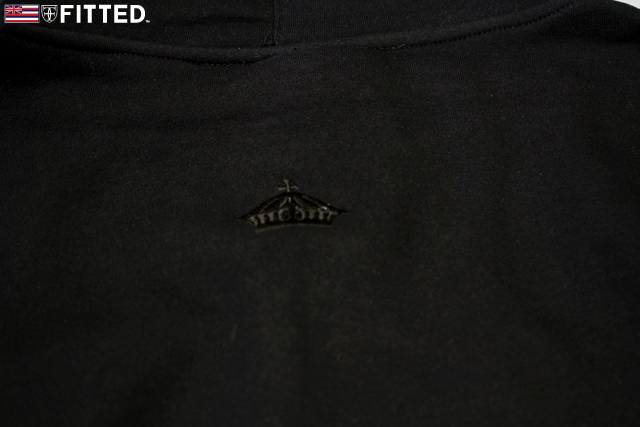 Reaching deep into the vaults, we’ve brought back a familiar graphic that we did a few years back on a t-shirt, this time flipping the same image on a hoody. 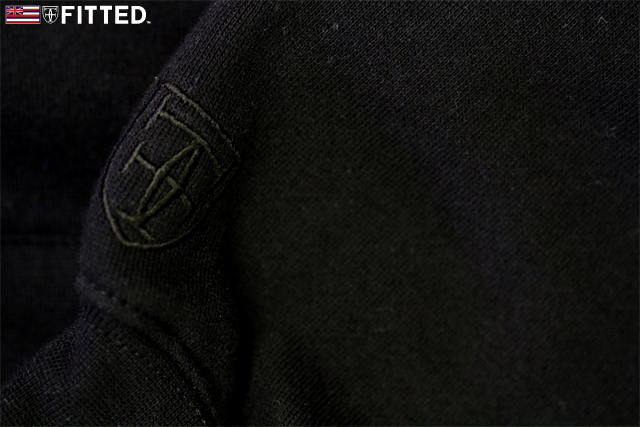 All black, the skull image is printed on the back; the front features an upside down crest which represents how we’ve flipped the game in recent years. Releasing alongside is a brown Mua with orange. 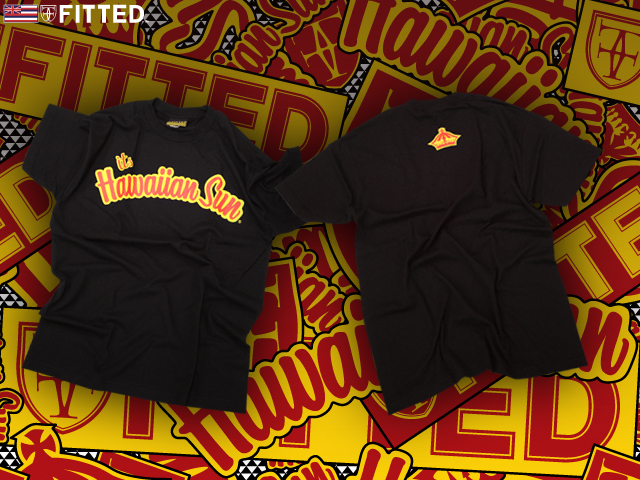 Although a separate pack, this releases today with our Hawaiian Sun pack! 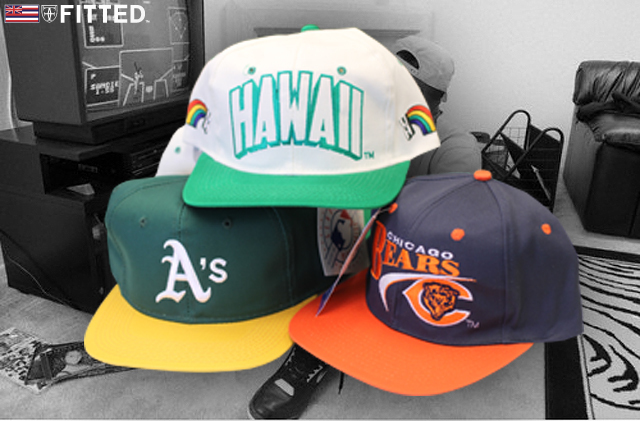 Hawaiian Sun: Simply put, the name represents par excellence that is tantamount to a pack of Lunchables to a first grader. 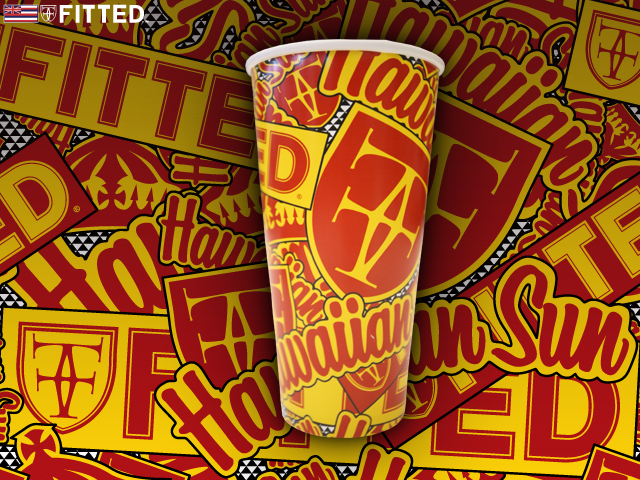 Hawaiian Sun evokes vivid memories of any local keiki’s childhood, wrapped neatly in tin foil and left to cool in the freezer overnight; all set for the following day’s home lunch or field trip, so when it was time for lunch, the juice would be nice & slushy. 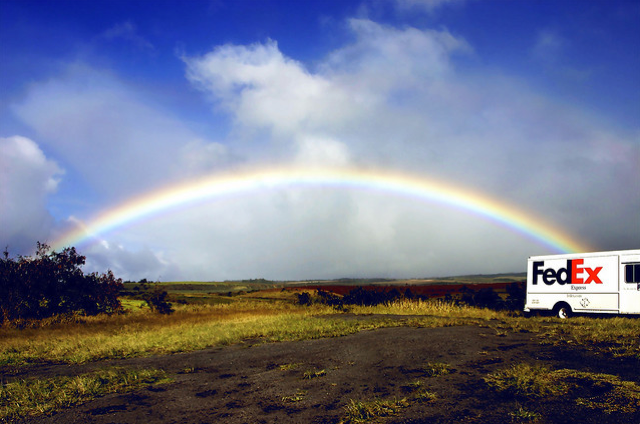 The average local family buys at least 3 – 4 cases of the infamous fruit juices and are not only limited to the keiki; every trip to the beach, tailgate party, or lu’au will have Hawaiian Sun on ice, ready to go. Add to the fact that there is not a flavor out of their entire production that is second-rate. Founded in 1952, this locally and family-owned company got it’s start in the fresh fruit business, selling them in local markets, so naturally, it was a no-brainer to progress into the juice business. 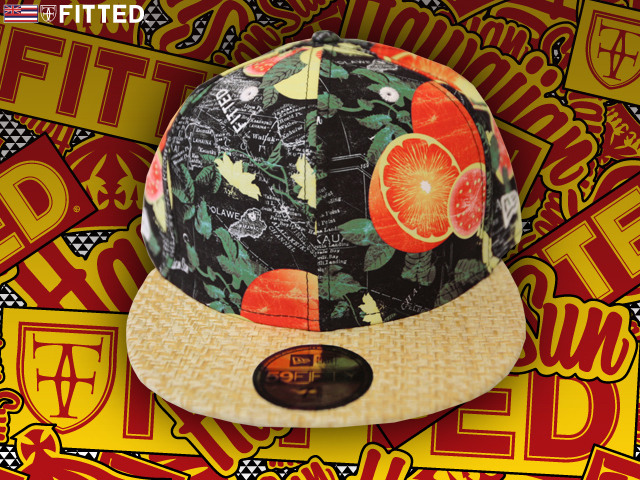 Their genuine passion for fruits (no pun intended) and juices is displayed in their product. 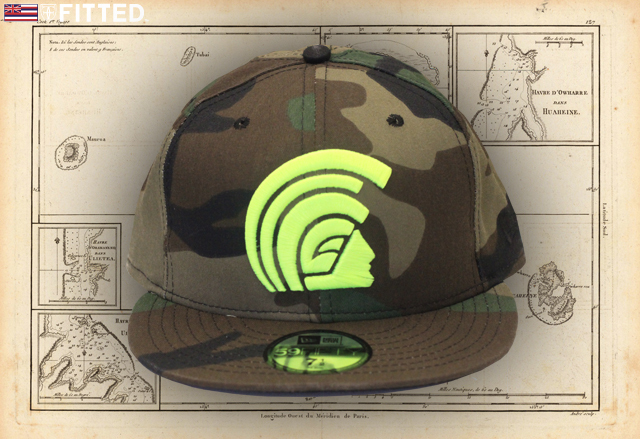 We’re proud to announce that we’ve teamed up with this legendary local company to produce a limited run of a phenomenal custom New Era; all representing the people of Hawai’i. 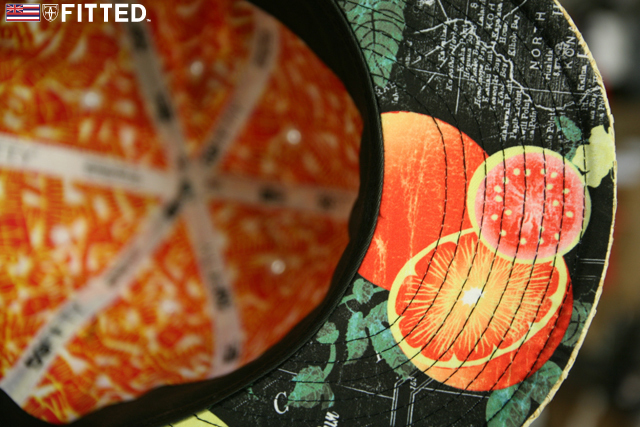 The custom fitted utilize a unique pattern and colors of the three juices used in POG (Pass-O-Guava): passion fruit, orange juice and guava. 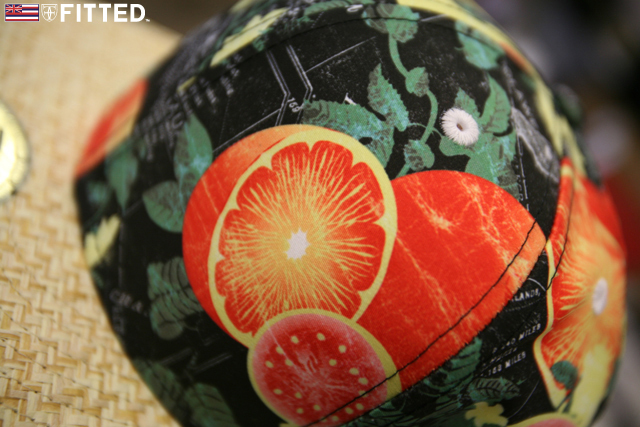 Subtly laid behind the fruits is a map of the Hawaiian island chains; the woven bill symbolizes the baskets that were used by our ancestors to transport the fresh pickings of fruit. 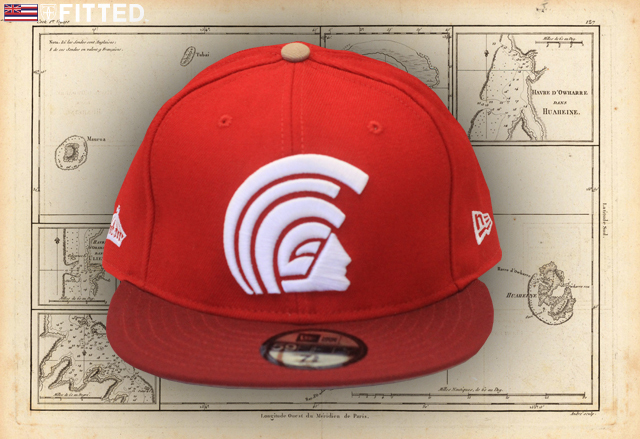 The inside of the cap features a cotton twill lining of our Fitted logos and Hawaiian Sun’s renowned logos. 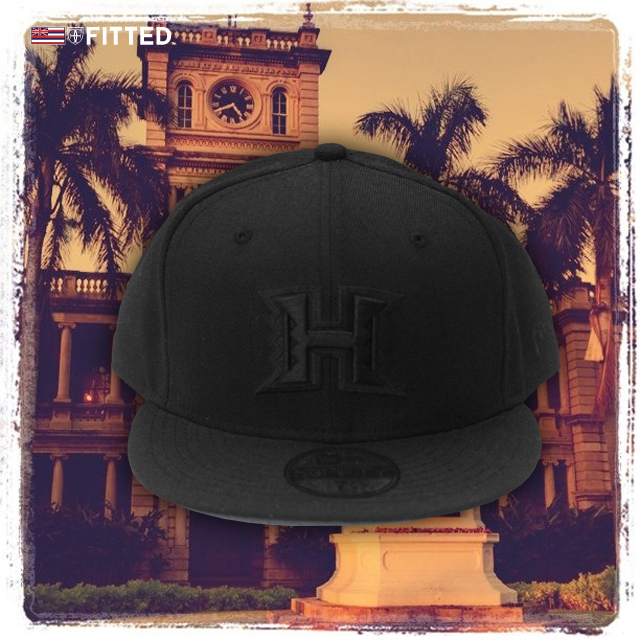 Coinciding with this official collaboration project is an all black tee with It’s Hawaiian Sun in the same colors as the cap; similar to our first It’s Hawaiian SON t-shirt. 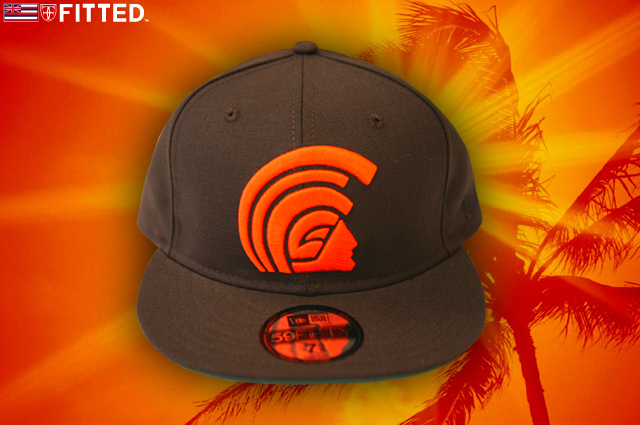 For every purchase of this special cap, you will receive a 6-pack of Hawaiian Sun juice and a custom FITTED x Hawaiian Sun plastic cup.